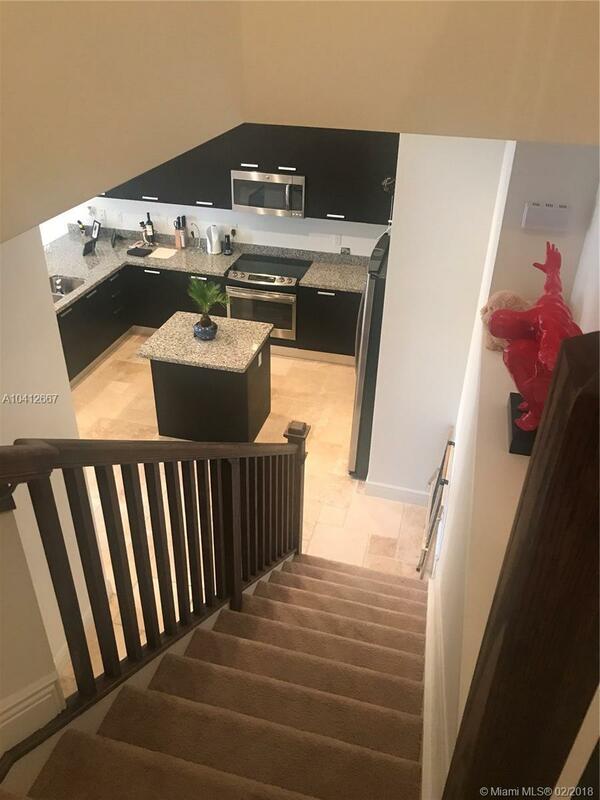 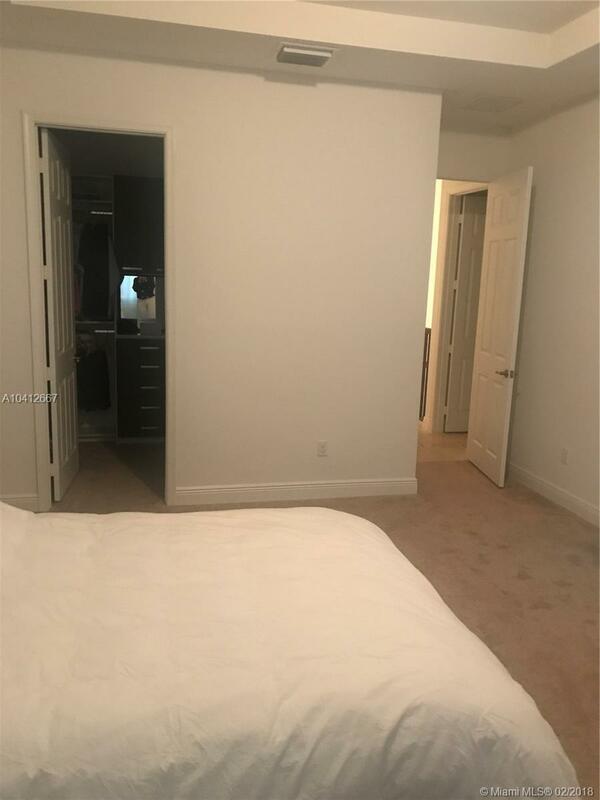 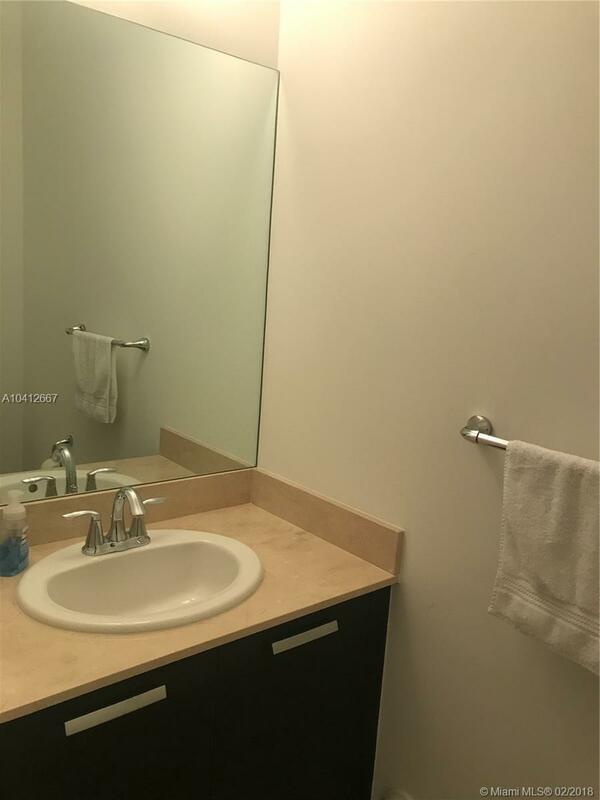 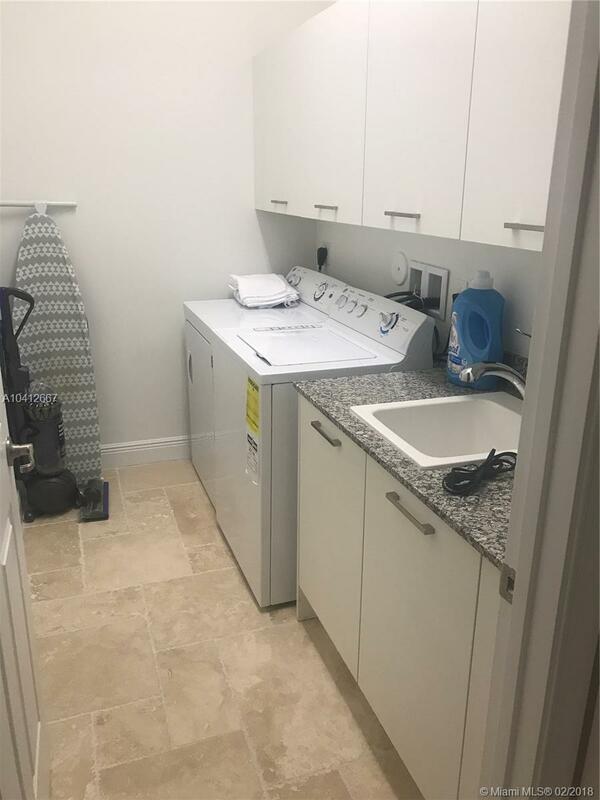 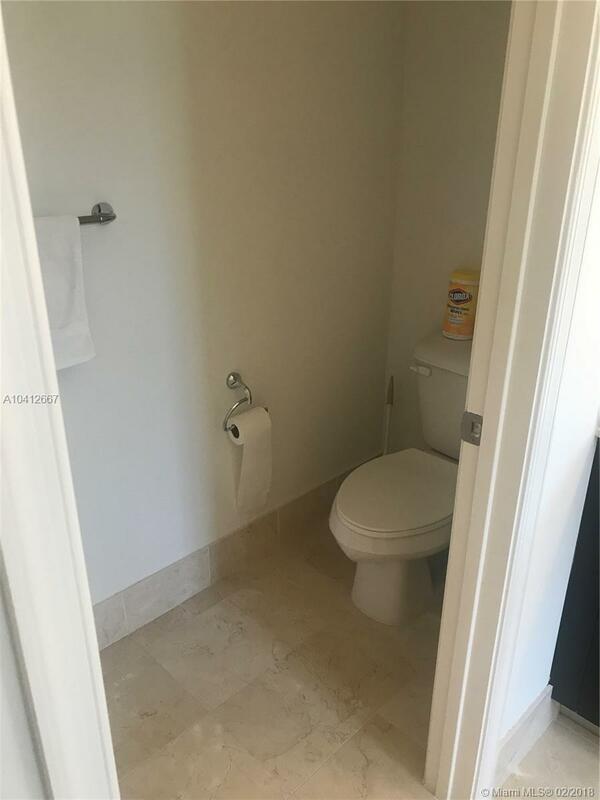 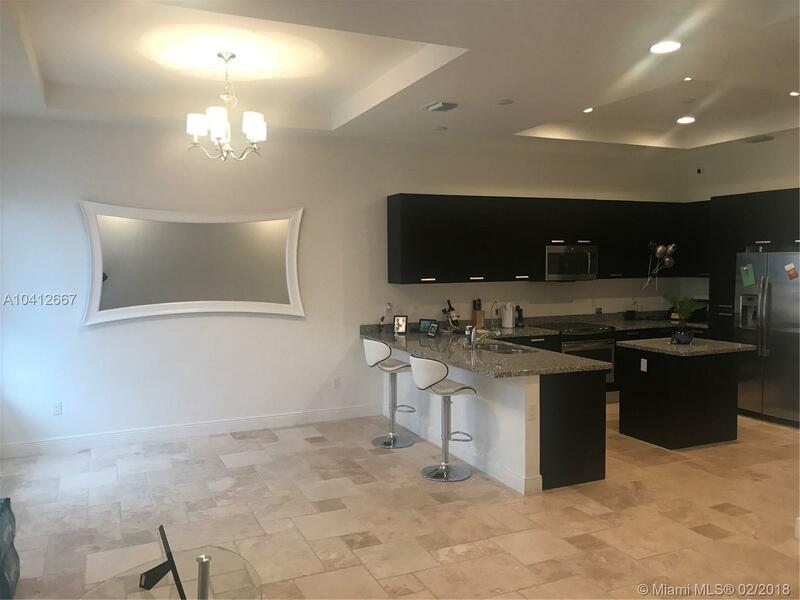 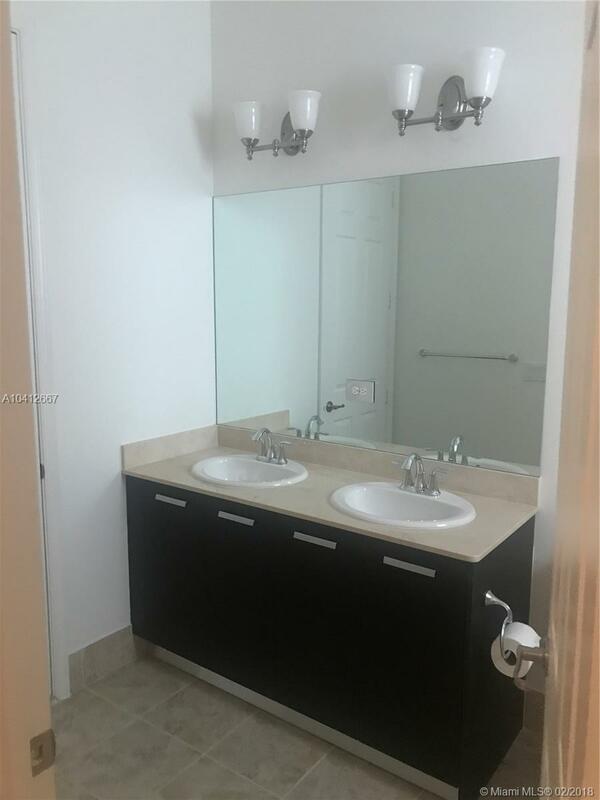 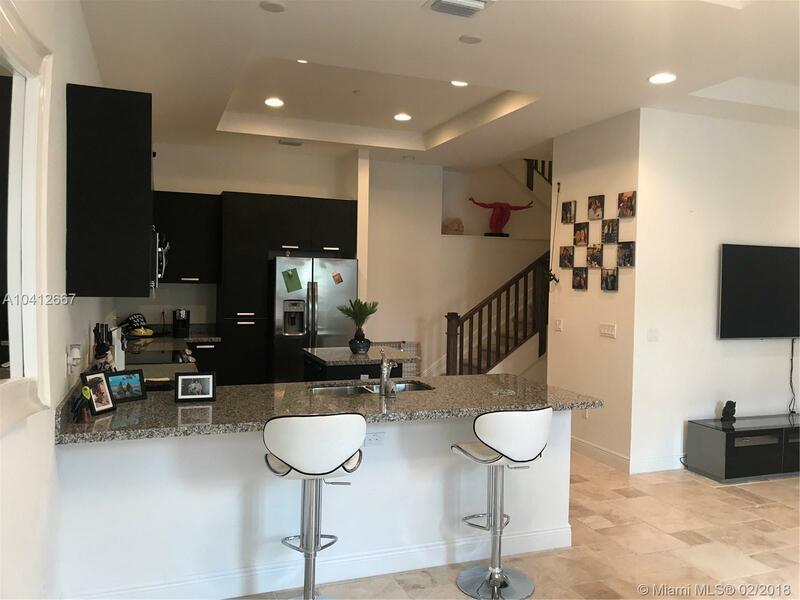 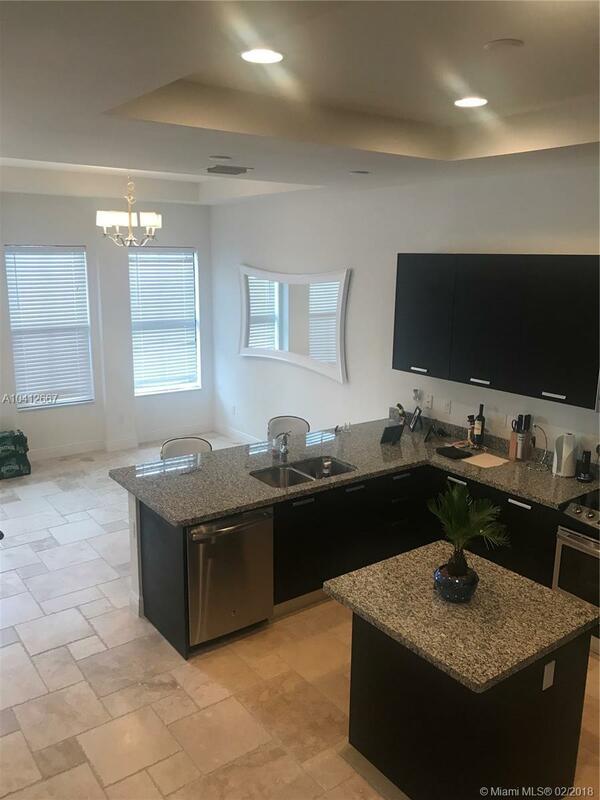 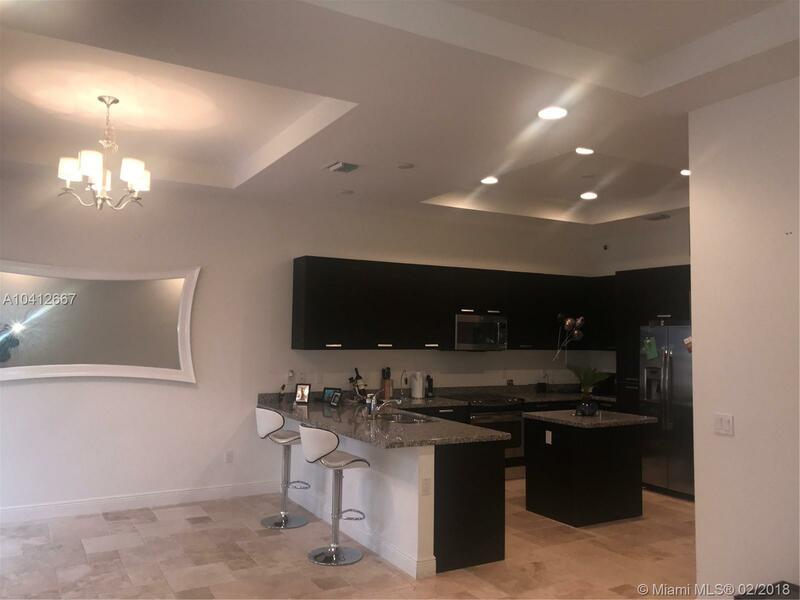 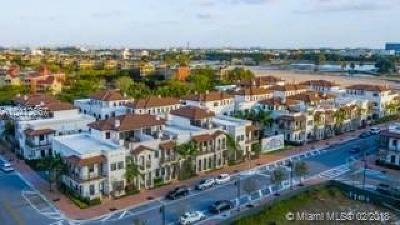 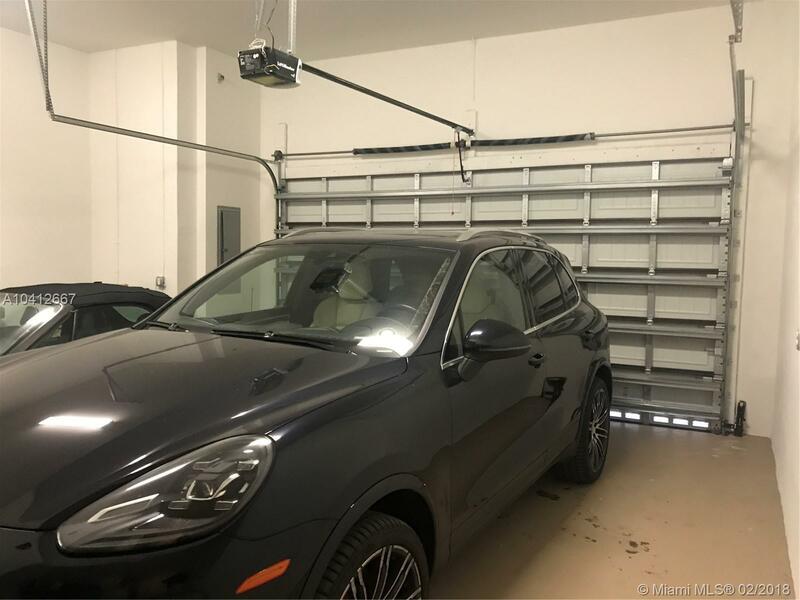 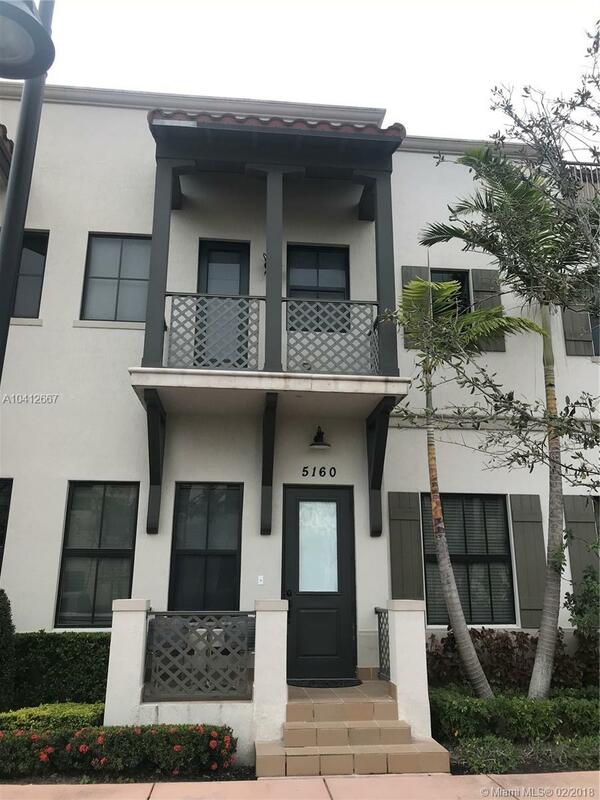 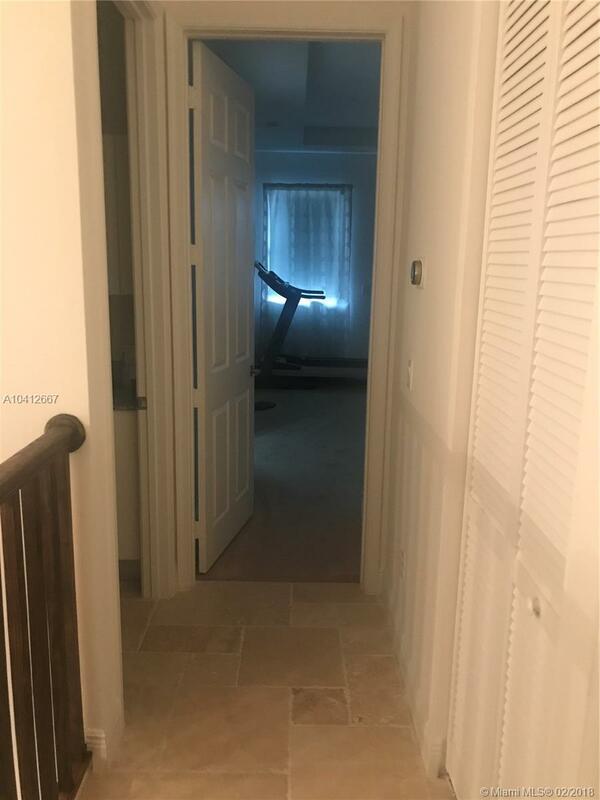 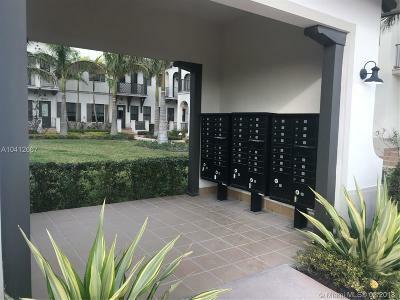 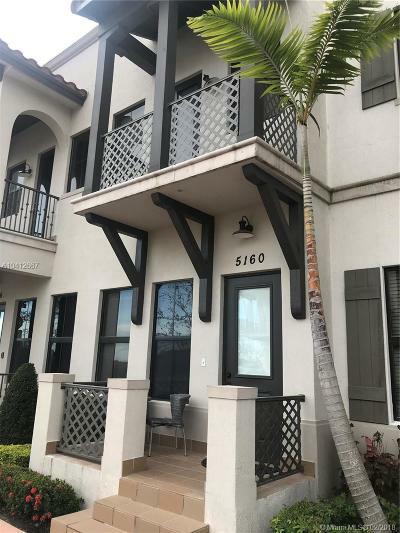 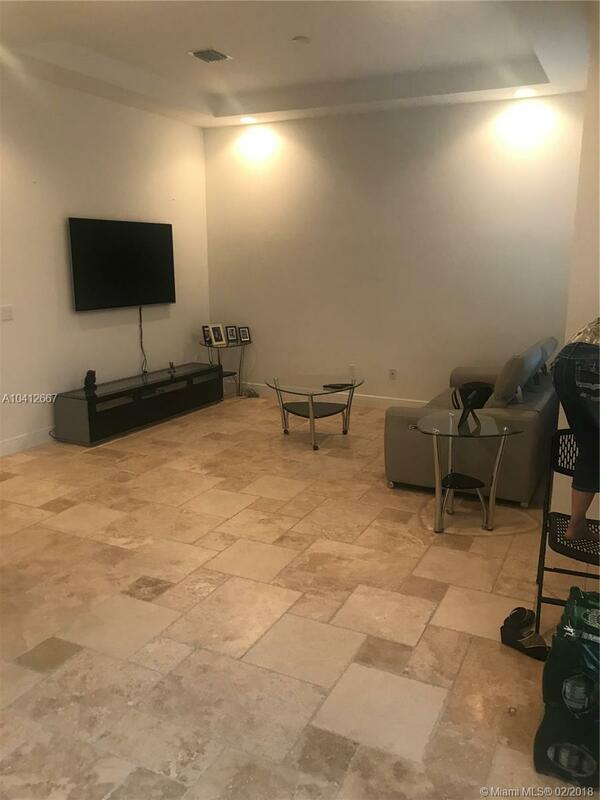 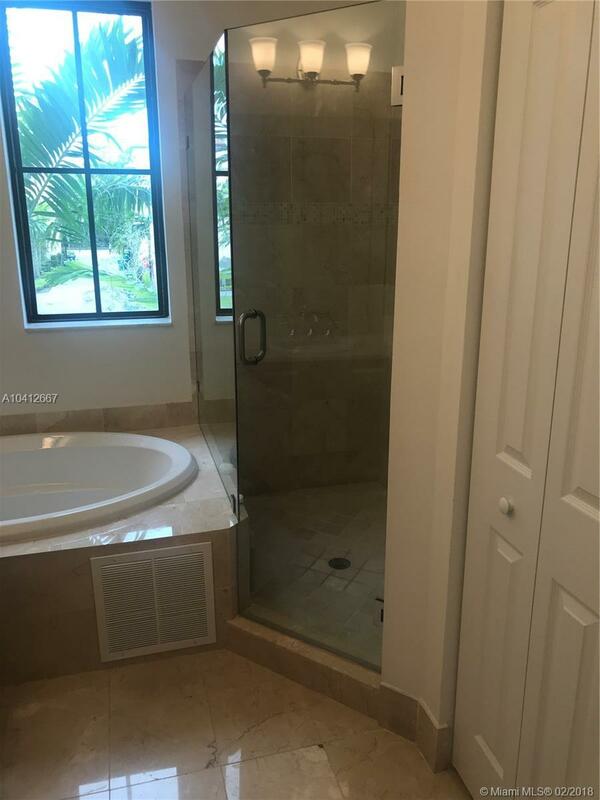 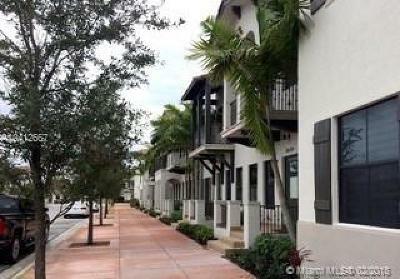 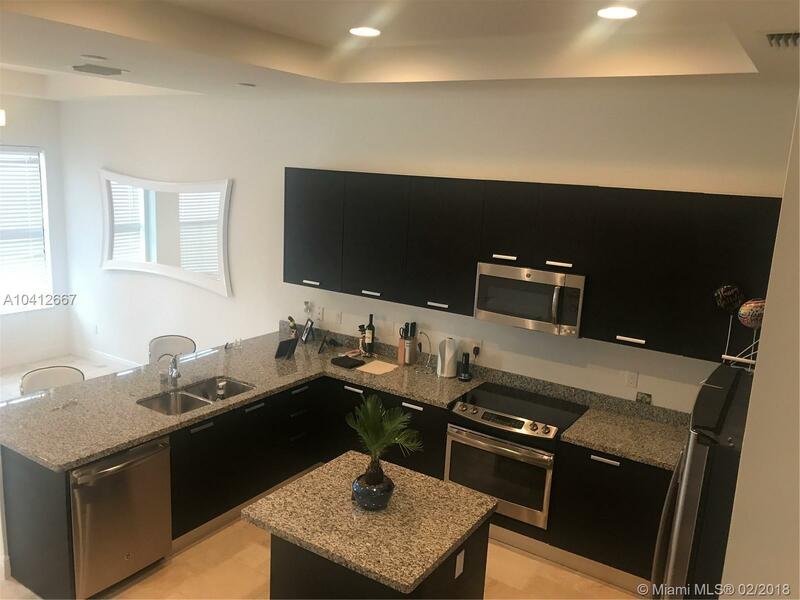 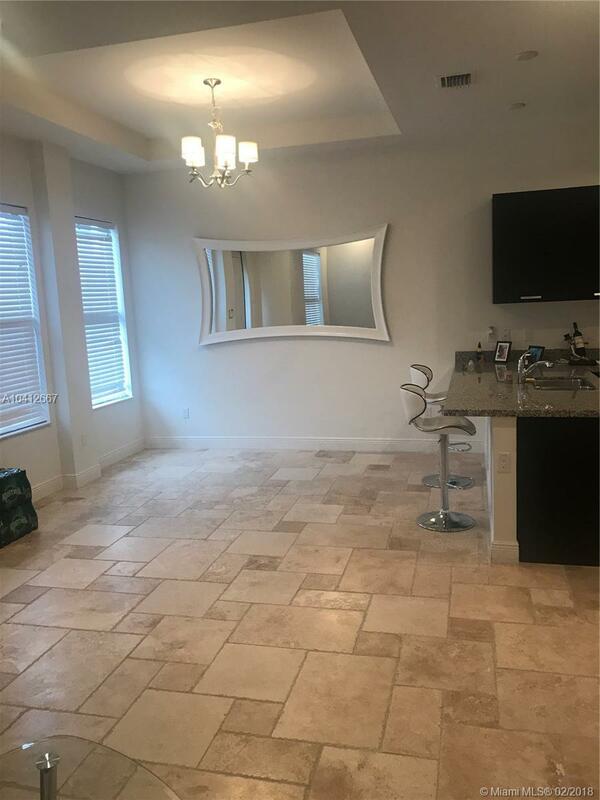 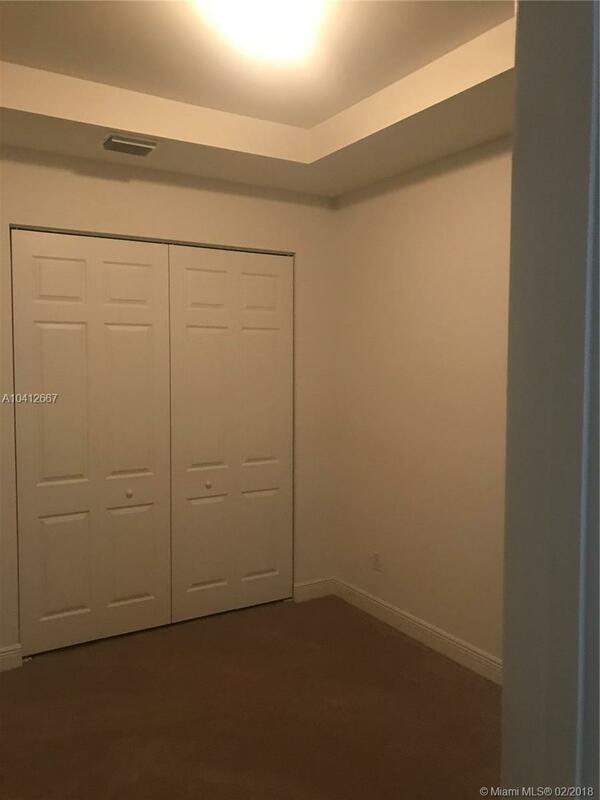 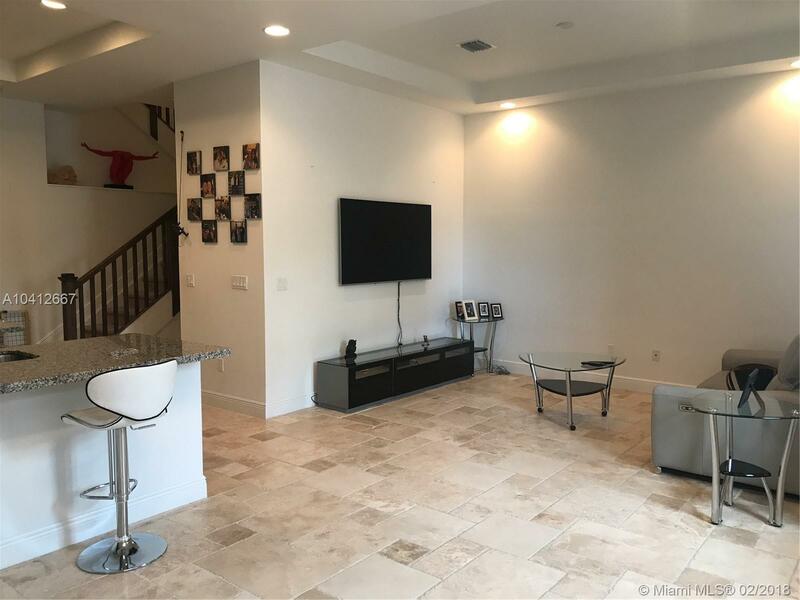 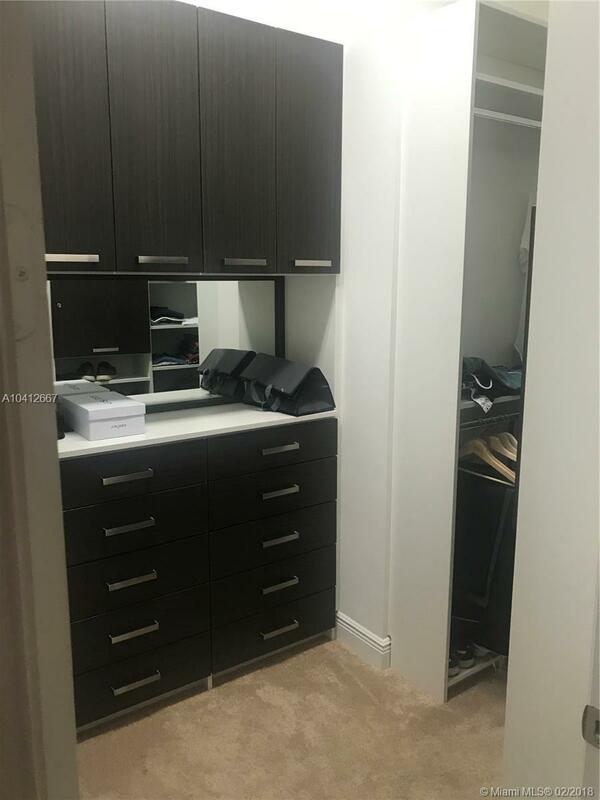 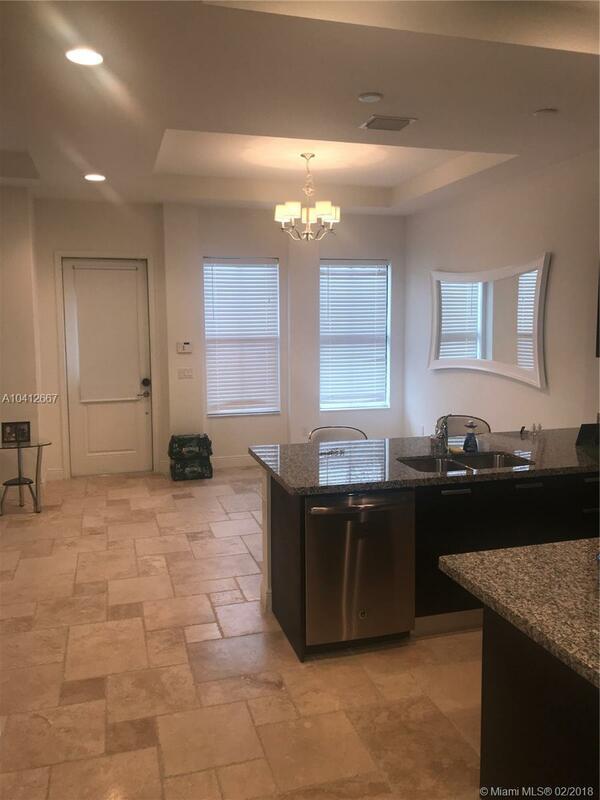 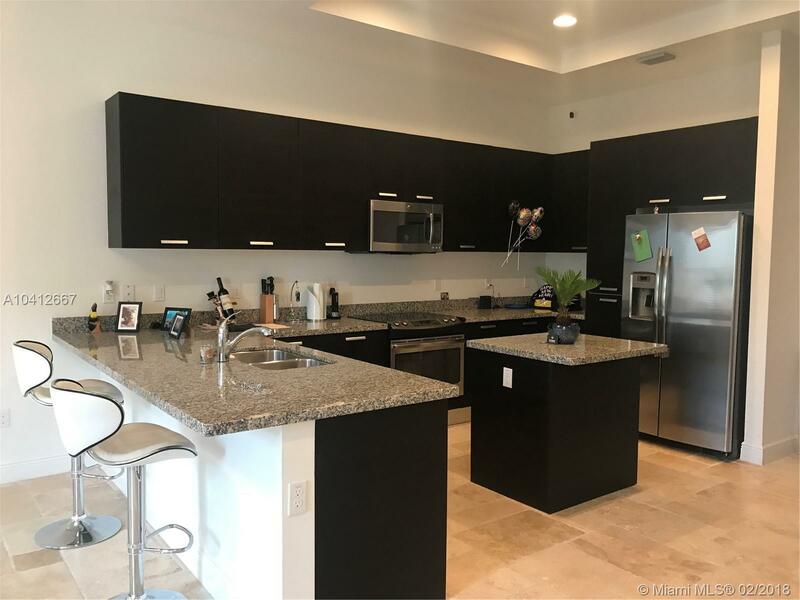 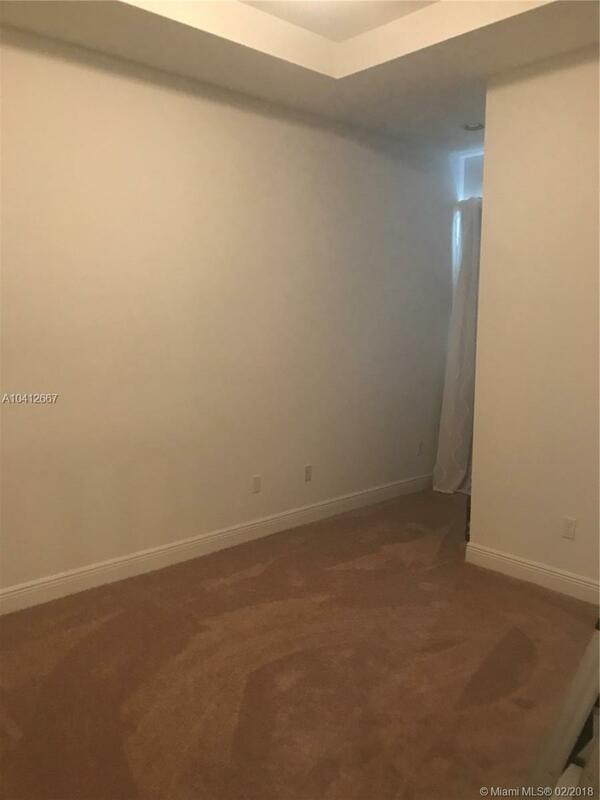 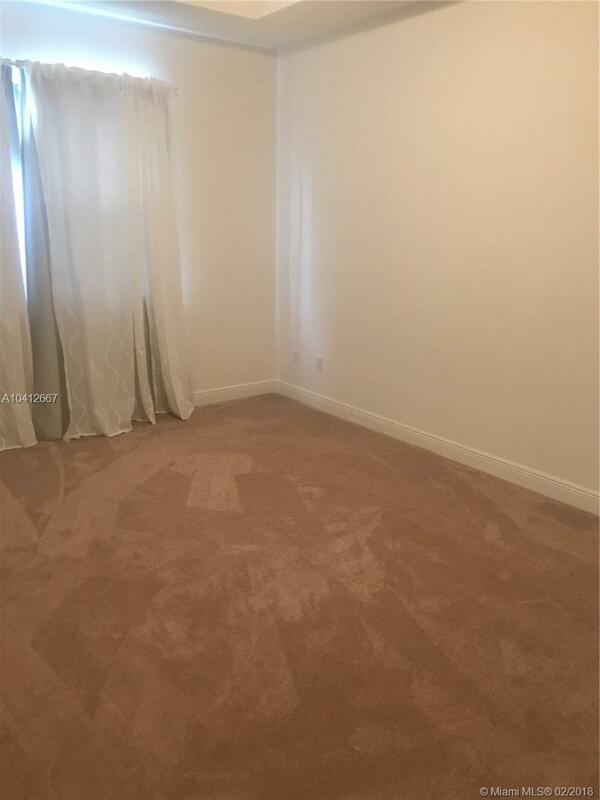 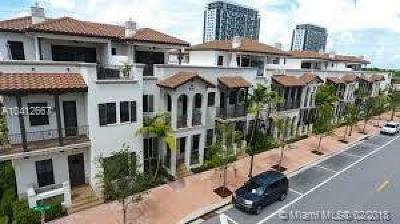 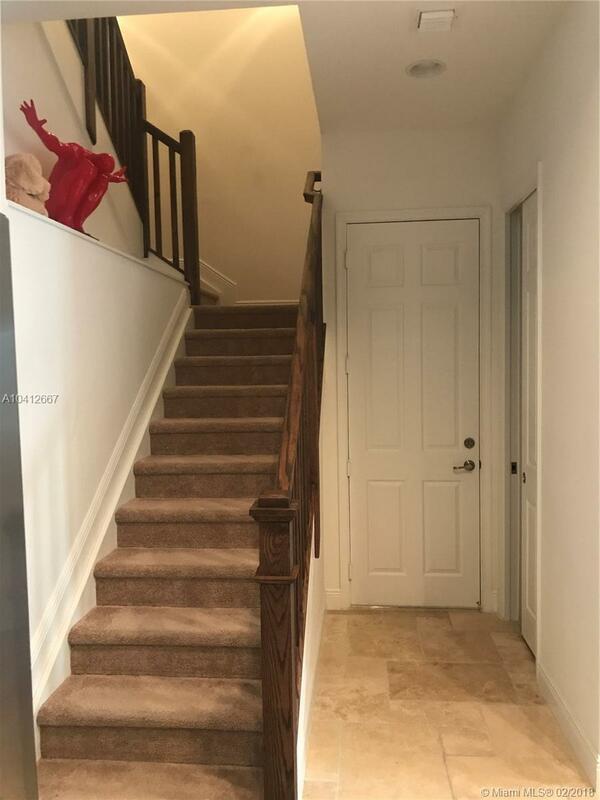 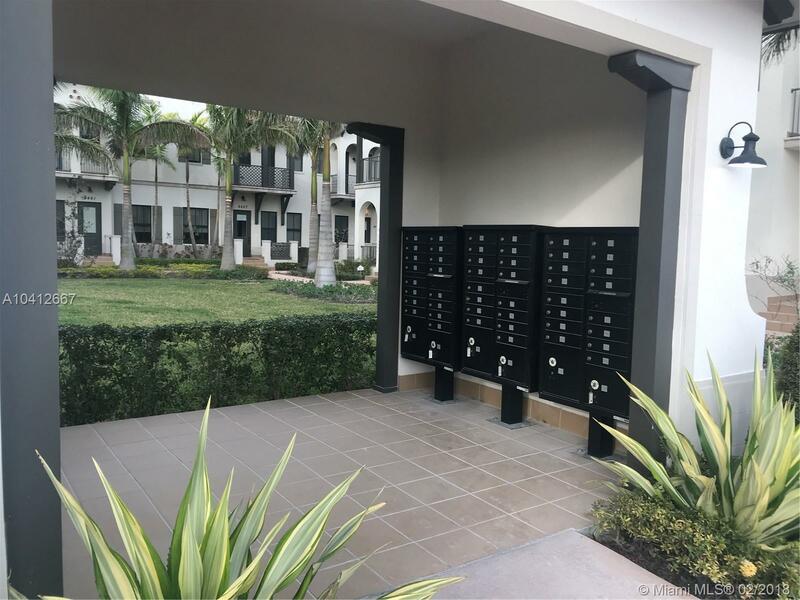 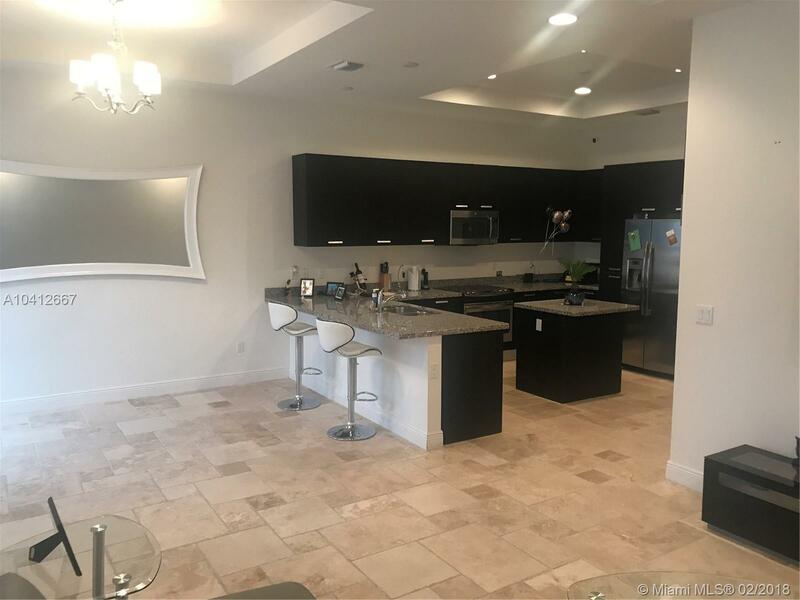 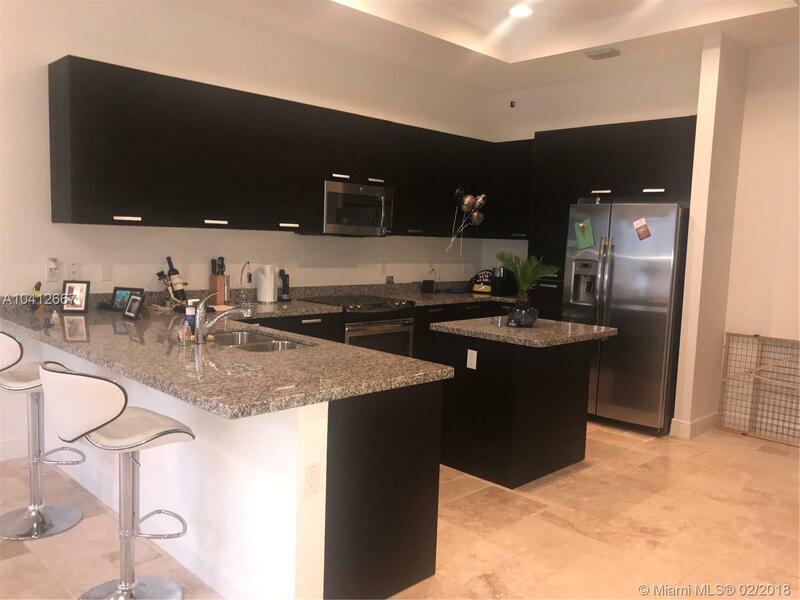 Great 2 story townhouse 3 Bedrooms, 2 baths, in sought after Downtown Doral. 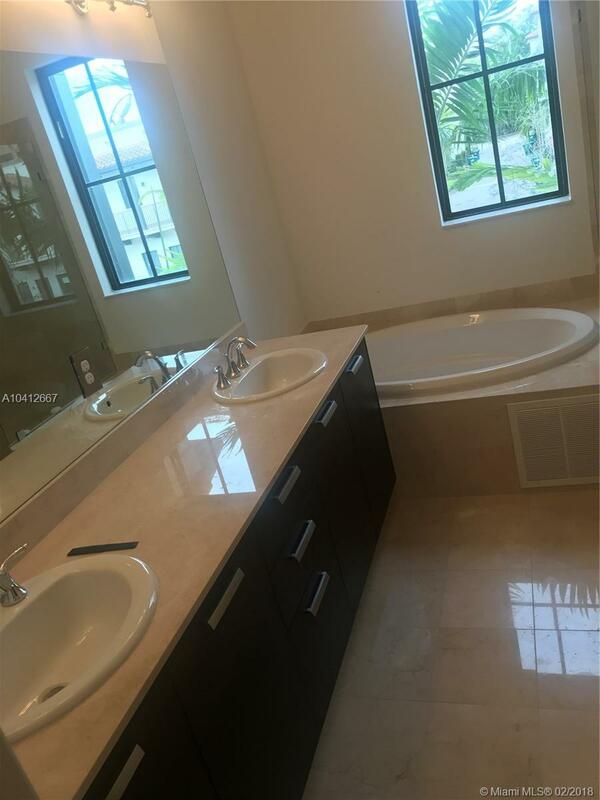 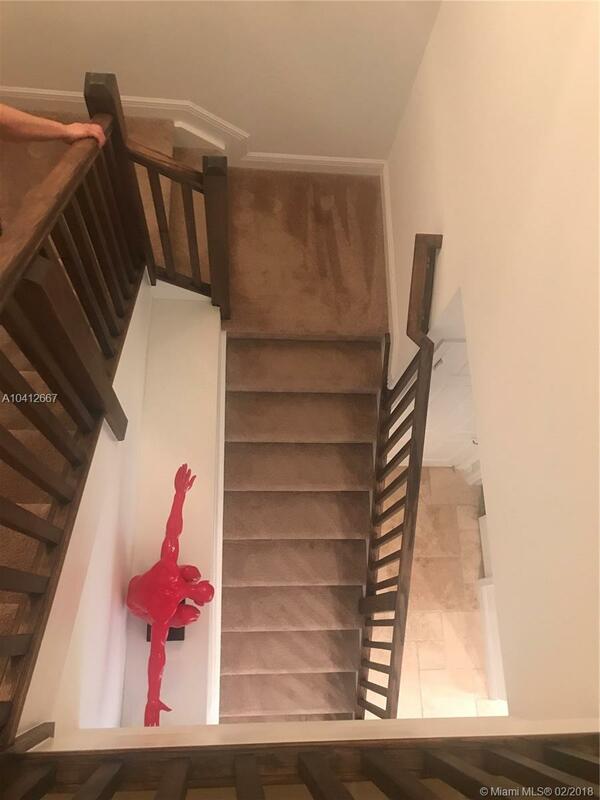 Marble floors downstairs. 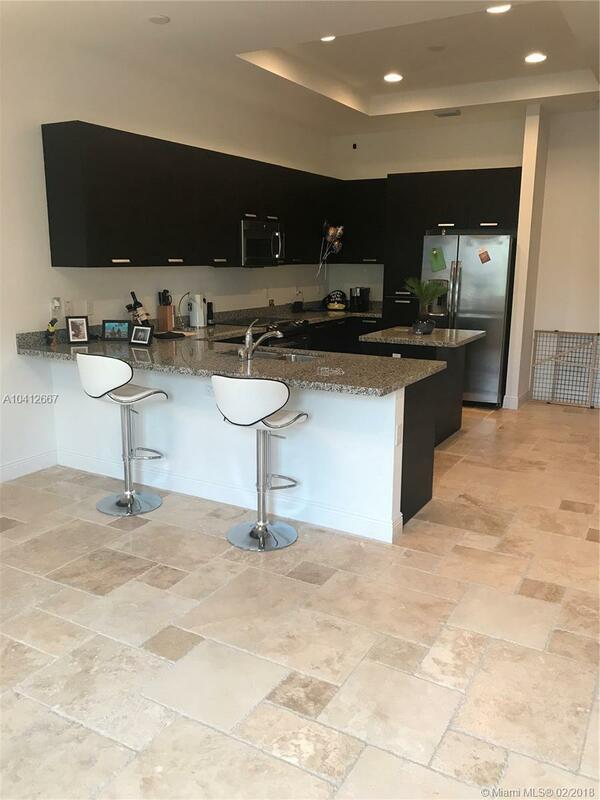 Ample kitchen with stainless steel appliances. 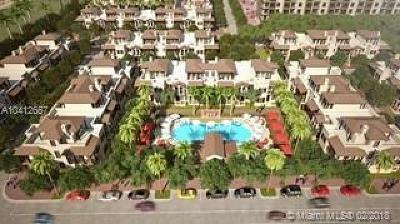 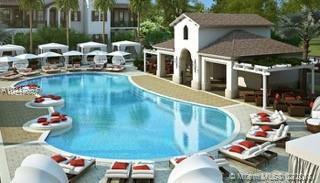 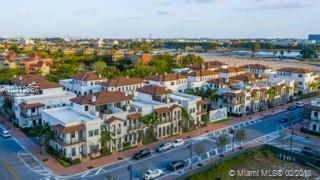 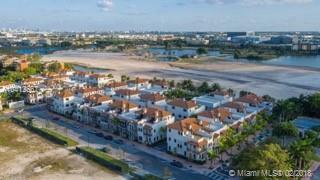 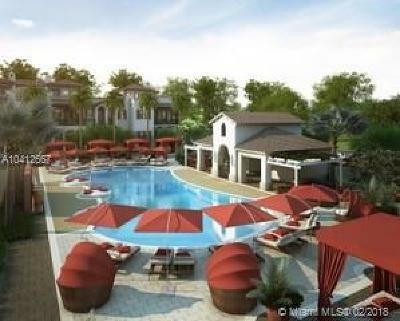 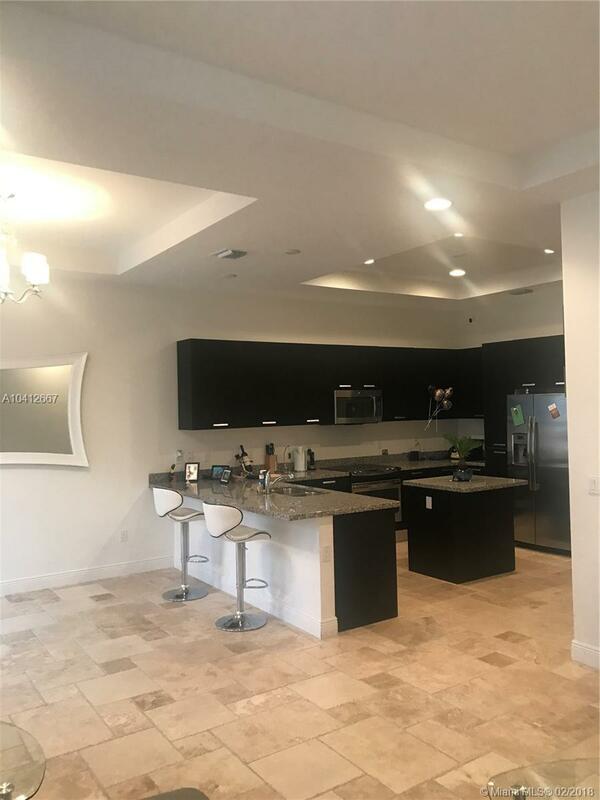 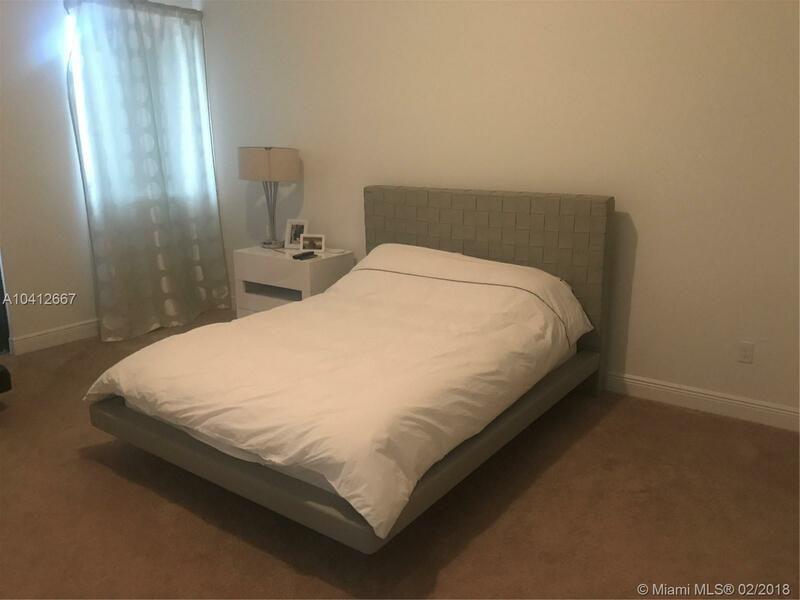 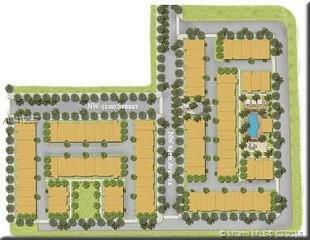 Walking distance to the Shops at Downtown Doral, enjoy fine dining restaurants, Doral Elementary Charter School.